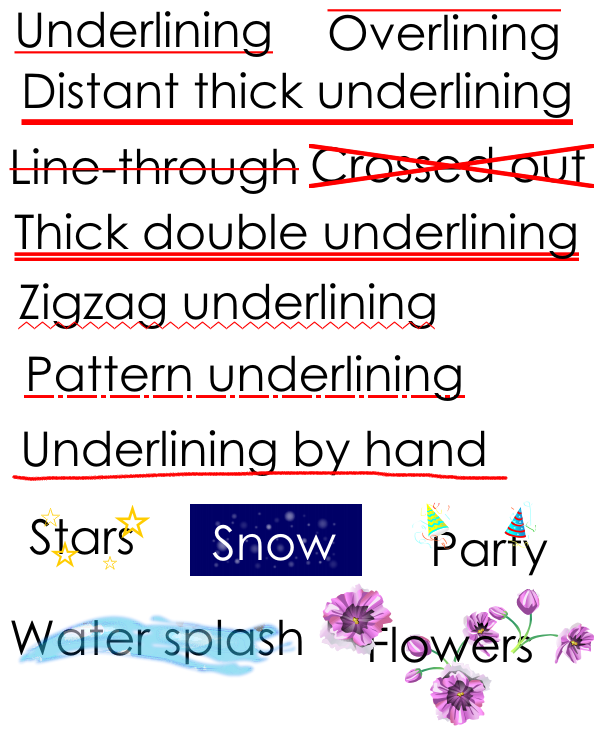 defined properties pretty restricted to lines, e.g. decorations, i.e. filling patterns for backgrounds or text. *IDENT* is the name of the pattern. percentage (relative to the size of the element it is applied to). randomly or evenly spreaded in one or two dimensions. *'rotate'* rotates the duplicates to a specific angle. Though text decorations have specific additional attributes like e.g. @pattern rule and adding some more. Next message: fantasai: "Katakana/hiragana list lettering"
Previous message: François REMY: "Re: Used Style Computation (and Viewport/Canvas Layout)"
Next in thread: Tab Atkins Jr.: "Re: [css3-text-decor][css4-background] @pattern for defining filling and decoration patterns"
Reply: Tab Atkins Jr.: "Re: [css3-text-decor][css4-background] @pattern for defining filling and decoration patterns"